Check out ELEX, the upcoming open-world action RPG from Nordic Games. At E3 2016, we had the opportunity to sit down with the team at Nordic Games to chat about their upcoming open-world action RPG, ELEX. A creative mixture of science fiction and fantasy, the game feels perfect for fans of both Skyrim and Fallout 4. 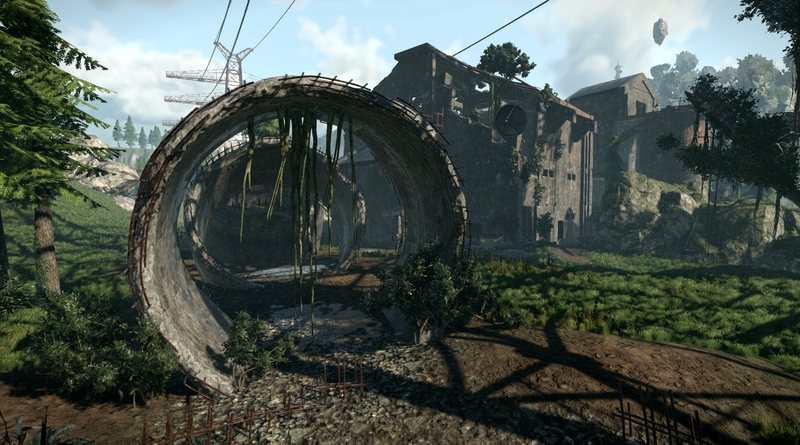 In the game, you can freely explore the post-apocalyptic landscape without those pesky loading screens. There’s also a free-flying camera that goes on forever if you like, offering a beautiful look at the game’s diverse landscapes. In addition, your character is equipped with a jetpack so you can boost yourself into the air and see the world around you and uncover secrets. Everything you see in the game was put there by hand, as nothing is procedurally generated. The goal with ELEX is to remove everything that reminds you that you’re playing a game, and the team at Nordic Games did this brilliantly. 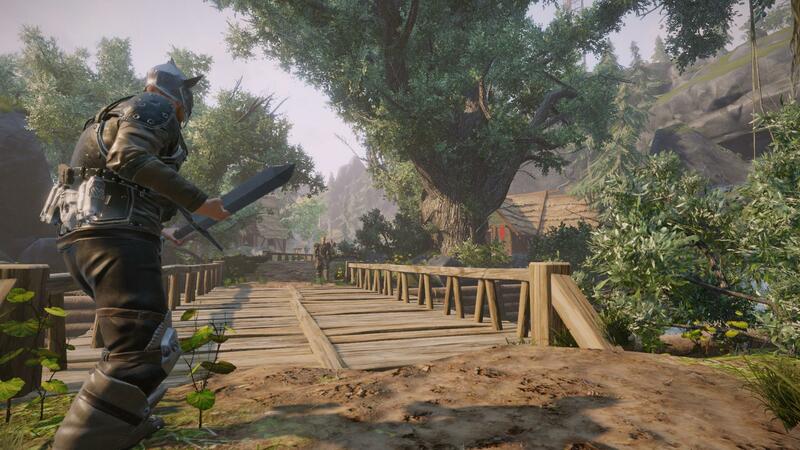 ELEX changes what you’d normally expect from an RPG. For example, you can kill almost any NPC in the game, including quest givers. The game offers multiple different endings based on your choices, and includes over 3,000 words of spoken dialogue. As you explore the game’s deserts, forests, and villages, you’ll also encounter various different monsters to slay. If you want to cause a little chaos, you can even lure said monsters into a nearby village. The game’s combat system has a similar feel to Dark Souls or the Witcher series, as you can roll around, counter-attack, parry, and quick attack with proper timing. The nifty jetpack you’re given also factors into combat, as you can quick attack downward while hovering above an enemy. The gameplay is fun and engaging, without limitations, and offers a wonderful story to explore at your own pace. Overall, ELEX certainly looks like a promising entry in the world of action RPGs!